Throughout the month of August in cities across the world, Startup Grind is featuring leading experts in all things cryptocurrency and blockchain. This month we’ll host Tanya Knowles, Mpho Dagada, and Tumelo Ramaphosa. Why do we need decentralized systems? Startup Grind is a global startup community designed to educate, inspire, and connect entrepreneurs. 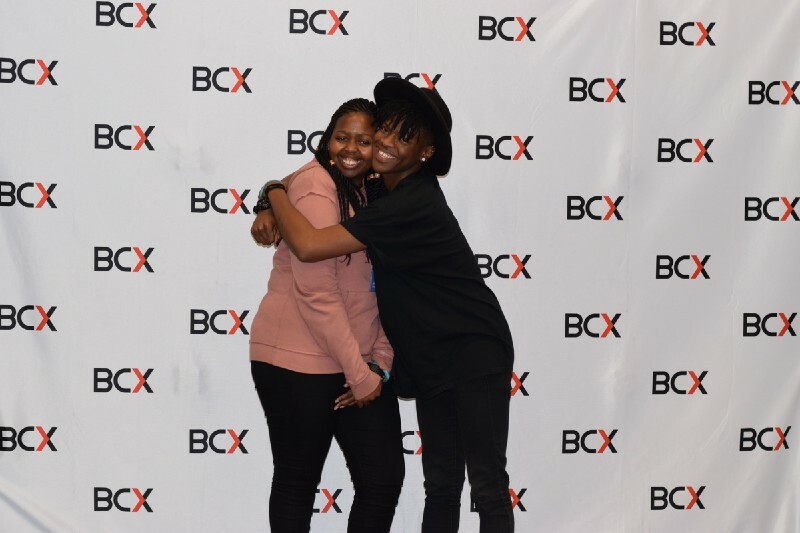 We host monthly events in more than 400 cities and 200 countries featuring successful local founders, innovators, educators, and investors who share personal stories and lessons learned on the road to building great companies. 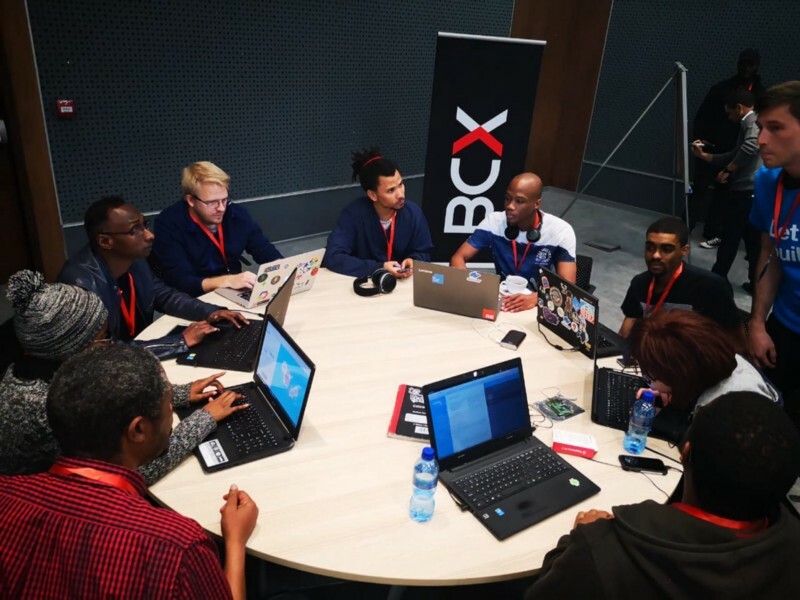 This past weekend marks one of the biggest blockchain and fintech hackathons attended in South Africa to date. 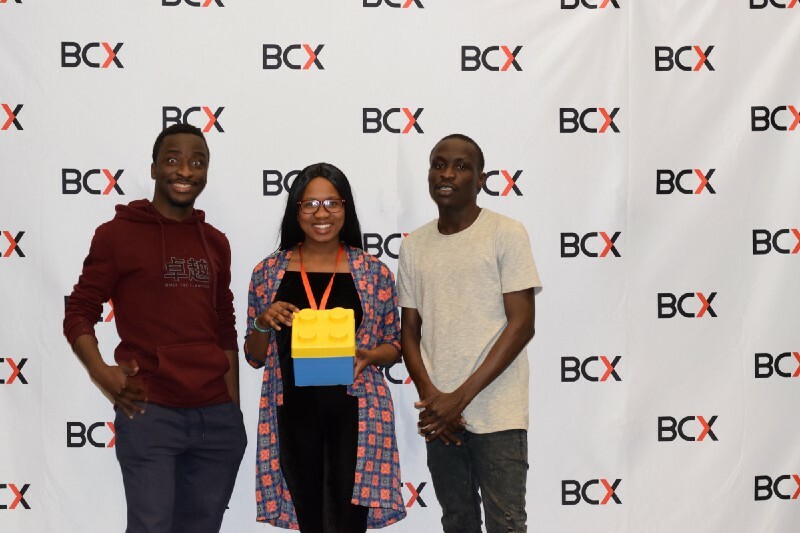 Developers, entrepreneurs and designers flocked to BCX’s head office in Centurion on Saturday morning to show what the local talent has to offer. We’d like to congratulate and commend every participant for sticking out a gruelling race against time whilst having to overcome the obstacles of bugs, API integrations and sleep depravation. What made this particular fintech hackathon unique was the focus on solving problems in Africa by leveraging blockchain technology. Rehive was used by several teams as an application layer on Stellar for issuing assets, hot wallet management, account creation etc. Read more about Rehive’s Stellar Service here. 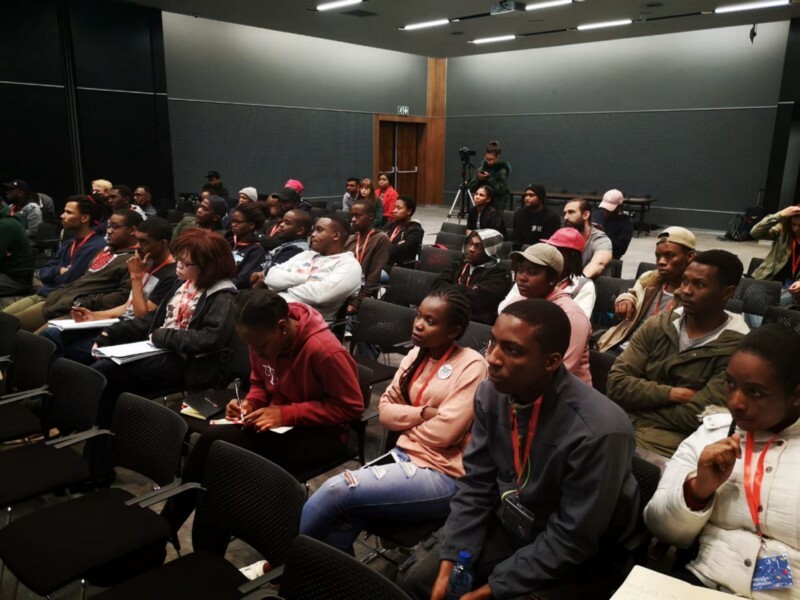 In order to keep things local and encourage aspiring developers and entrepreneurs, we had Ndabenhle Ngulube and Matthew Smith, co-founders of Pineapple as featured judges to share their story, learnings and knowledge of growing a startup. 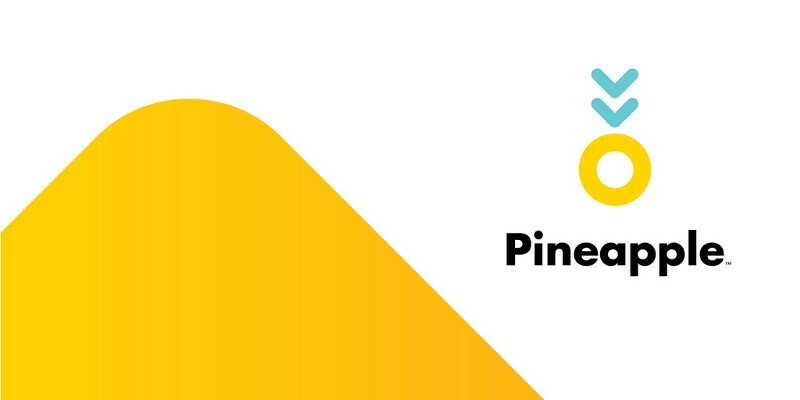 Pineapple is a technology company that has created the first decentralised peer-to-peer insurance platform in South Africa. 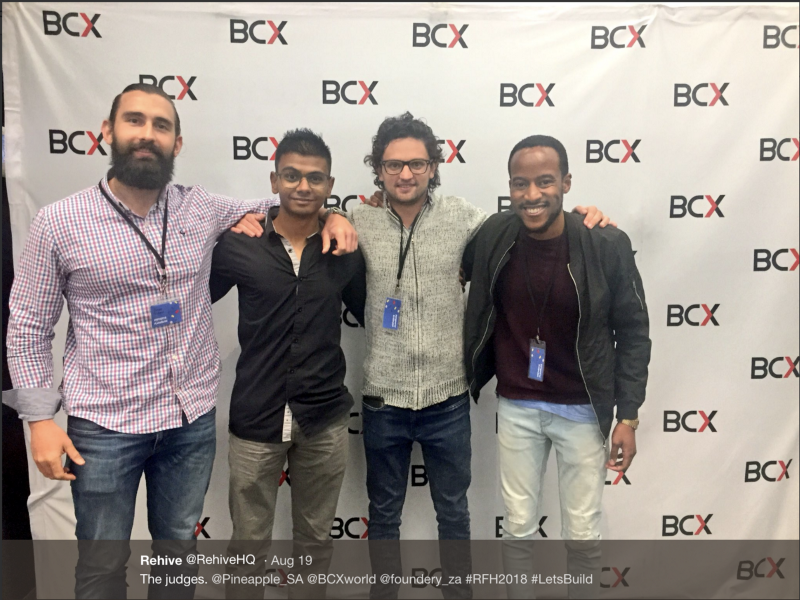 Mandla Magagula from RMB’s Foundery as well as Jacques Booyens and Keru Naidoo from BCX completed the judge panel, making for a serious pool of knowledge and expertise. Of the ±80 participants, 15 teams pitched their products on Sunday morning. The criteria was split between 33% product, 33% tech and 33% pitch — requiring a well rounded delivery of all 3 in a mere 5 minutes. The following teams featured in the top spots. 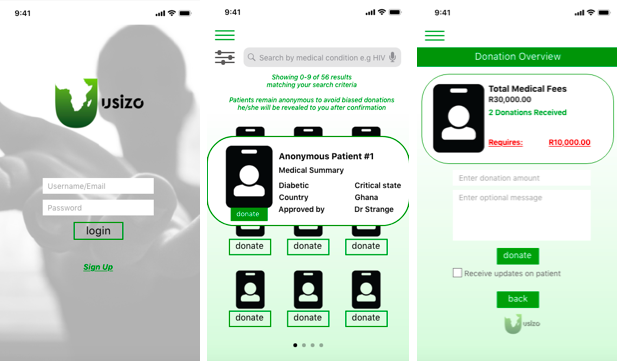 Usizo meaning help in Zulu is a donations marketplace for connecting patients who are suffering from a range of conditions, with donors wishing to make a difference in the lives of others in a transparent and auditable way. Team Usizo walks away with first prize. Usizo presented both a web and mobile application. Check out their product here. Skoloto is a P2P lending platform targeting informal markets where it’s super hard obtaining a loan from FSPs without a credit record. Millions of South Africans remain unbanked and as such, P2P lending happens in cash between individuals whose credit score is based on relationship or a word-of-mouth synopsis. Team Skoloto taking second prize. Skoloto presented a mobile application where some of the key features of their solution includes a rating system for users wishing to lend or borrow from individuals outside their existing ecosystem as well as transaction record keeping. Over time, their profile on Skoloto may serve as valid transactional data for an informal but factual credit score for these unbanked individuals to obtain loans. Third place was shared between two teams, as the competition was simply too rife for the judges to make a call on only one team to take the podium stand. Sequoia is financial management application that teaches users to budget and rewards them for reaching their goals. 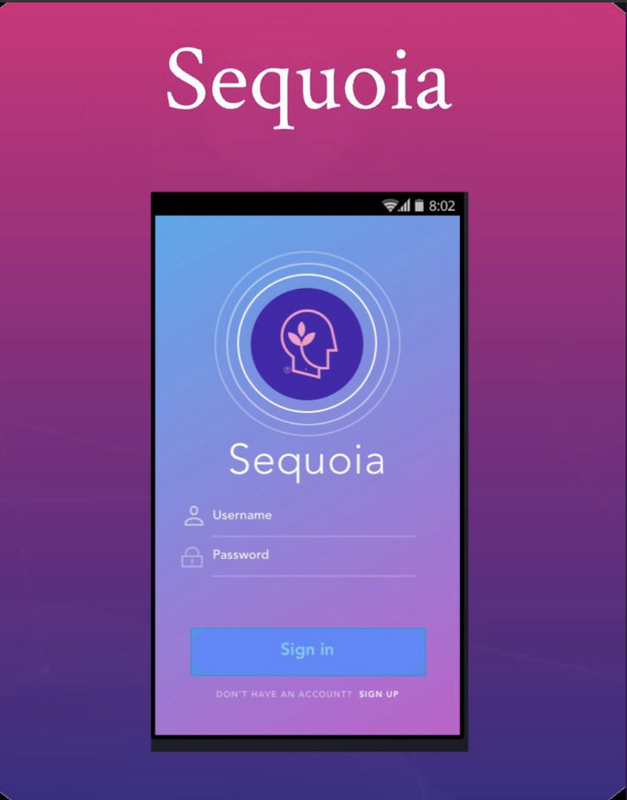 Sequoia embodies Warren Buffet’s quote, “If you can’t buy it cash you probably shouldn’t” by encouraging users to save and not spend and reward them by doing so based on milestones reached. Team Sequoia claiming 3rd prize. Sigma built a marketplace for crowd-purchasing goods in bulk. Their model encourages the public to collectively purchase products that are offered by merchants or retailers in bulk volume. 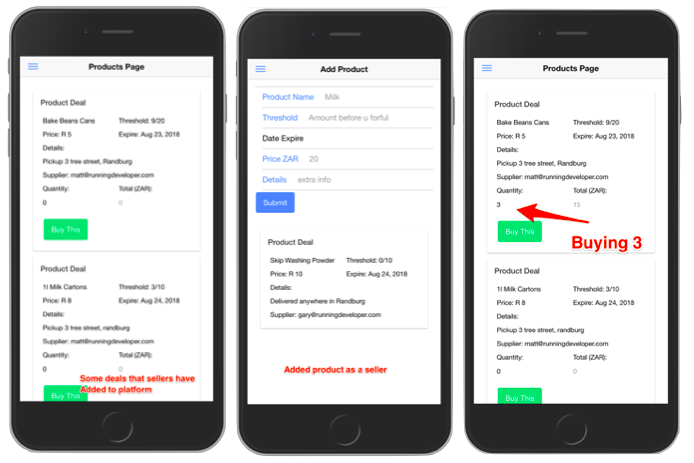 This helps the retailers sell large amounts of product at a price that’s cheaper for the group who collectivelypurchased the stock than if they had to purchase their desired units of that stock individually. (1) Grapevine | USSD service for sending money via a blockchain. (2) AssetWise | Upload, track and manage assets on a blockchain. Well done to all teams who participated, the competition was tough but everyone who pitched showed tenacity and perseverance and we are sure that everyone learned a bit more about solving problems in Africa using fintech. 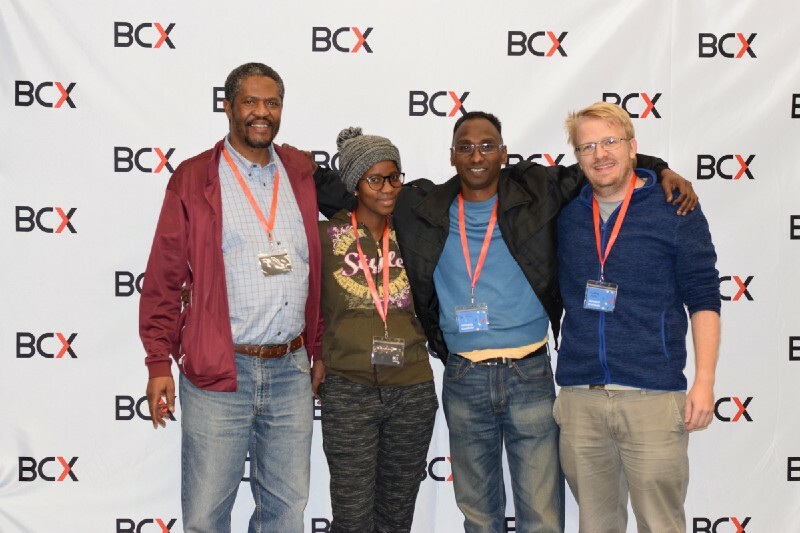 We’d like to thank BCX who sponsored this event as well as the warm up hackathon earlier this year. 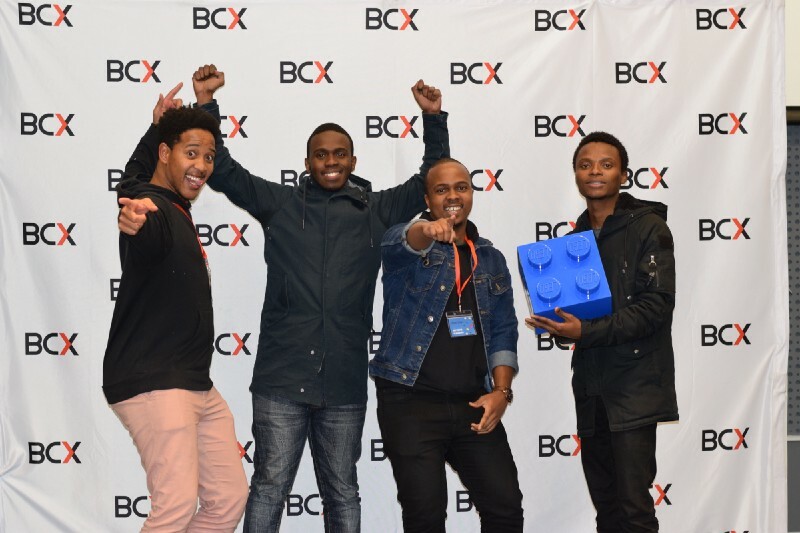 BCX continue to play an instrumental role in incubating talent and new technology innovation as the largest IT company in South Africa.